After some long, hot Montreal days filled with visualy enthraling digital art displays, showcased technology workshops and some class act DJ’s and musicians. Mutek really put a special touch on the Nocturne events to close out each night. The result was a perectly orchestrated escape through sensory stimulation. Nocturne events shocased some of the most visually intricate projections. Stand out electronic spanning numerous genres in the world of electronic music. And a crowd that really felt the euphoric vibes inside the MAC. Like becoming part of digital movement, the audience and performers had this beautiful connection. One that really set the mood in the room, and transported you this digitized realm with huge bass, vibrant colours and beats to make anybody’s blood pump. The eclectic minds behind Mutek Montreal’s exterior really brought out the creativity behind each night. Having a solid concept to expand on each evening allowing for cohesive flow between artists. The format in which they planned these events was very clever. From putting the focus on extrasensory beams of light one evening, featuring orchestral improvisation the next, and so many other underline themes like All’s Fair in Love & Synths. The attendees to the 5 nights of Nocturne events definitely had a treat that felt fresh and original each evening. At the height of capacity for Nocturne, the room was set-up perfectly. Making it possible to be there solely by yourself and still connect to the crowd to become a part of something bigger. Getting a little sweaty and hot at times while dancing with the packed room only made the illusion of another world more surreal. These events provided me with some much needed relief from reality this week, and weekend. 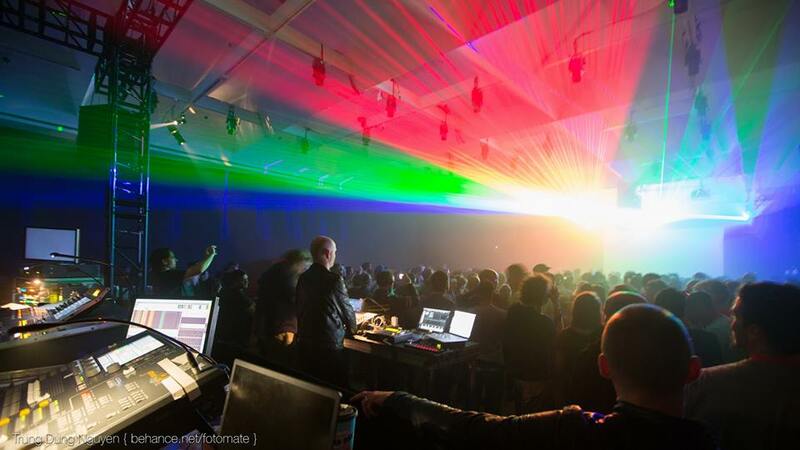 Mutek will forever be high up on the list to attend if they continue to transport out of this world into some variant of another persoins creative vision. They’ve achieved this so well, and I wouldn’t want to change a thing.